What is domestic voltage optimisation? Adding solar panels to your house increases the mains voltage slightly; because of this your house will taking less current. The voltage drop in the cable from your electricity supplier is therefore reduced. Conversely if you are generating more electricity than you use, the voltage drop is reversed. Your house voltage will then be higher than your surrounding neighbors houses. This then allows you to export or store electricity. Domestic voltage optimisation works by regulating the mains voltage to 220V. National electricity grids are required to supply electricity between set levels. Typically the incoming voltage to your property will vary between 216v and 253v (as agreed with the current European Legislation). The most efficient supply voltage for your typical household appliances is 220V. Your home, therefore, may be provided with voltage at a higher level than is needed. Optimising the voltage delivered to appliances means that significant cuts in power consumption can be achieved; appliances will consume less energy. It therefore makes sense that this too, like solar PV, will reduce energy costs and carbon emissions. The life span of your equipment will also be extended. A domestic voltage optimisation unit provided by Coretech Solar is connected between your meter and your distribution board. The unit intelligently optimises the voltage supply to all your electrical appliances in your property. Energy savings for a typical house could be between 5% and 13%. 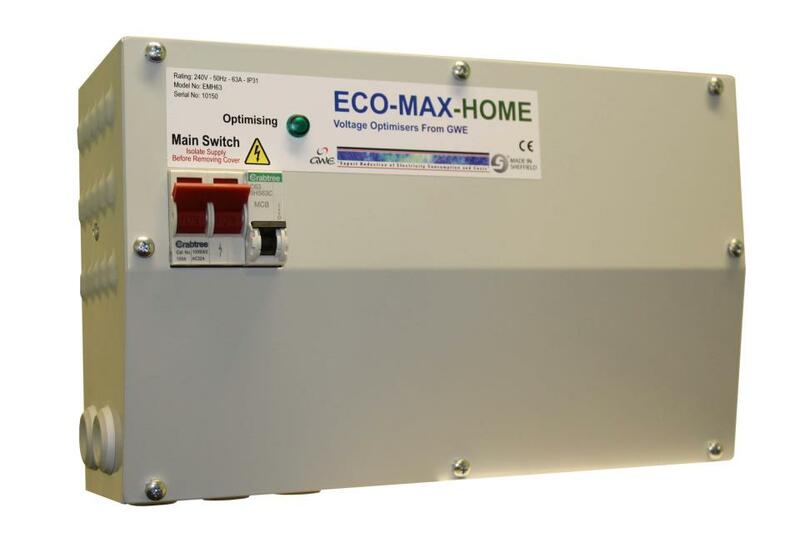 Coretech Solar recommend GW Energy ‘s ECO-MAX voltage optimiser system. 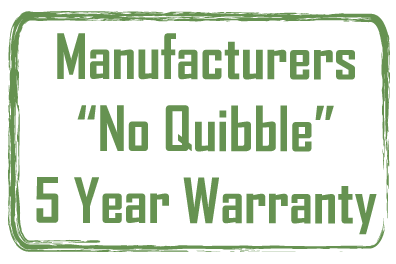 Developed and manufactured in Sheffield , the optimisers carry the prestigious “Made In Sheffield” mark of origin and quality. GW Energy Ltd are the original manufacturer of UK made Voltage Optimisation equipment. ECO-MAX-HOME is the smart new way to reduce your electricity bills. It uses Voltage Optimisation to reduce your energy consumption, 24 hrs a day, 7 days a week. Advances in technology have allowed GW Energy to shrink their very successful ECO-MAX-POWER optimiser into a small cost effective package. It is suitable for use in homes and smaller business premises.. These optimisers have been reducing the bills of large businesses since 2002. Now it is also available to help home owners reduce their energy bills. ECO-MAX-HOME carefully reduces your voltage to around 220 Volts, which reduces your energy consumption and carbon footprint, saving you money and extending the life span of your electrical appliances. Reduces your electricity consumption by up to 19%. Three adjustable savings settings for optimum voltage control. Saves you money 24 hrs a day, 7 days a week. Your electrical appliances last longer. Works with solar PV, wind power & heat pumps. Savings can be made on kitchen appliances, front of house equipment and accommodation areas. Savings can be made on equipment such as lighting, heating, ventilation, refrigeration and air-conditioning. 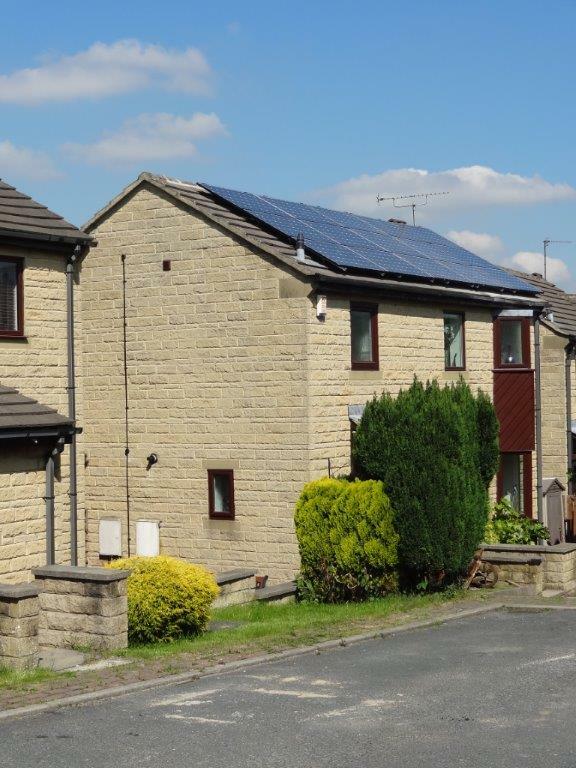 Contact Coretech Solar today to find out how domestic voltage optimisation can help you. ← SolarWorld Carport – Solar Powered Protection.